Introduction to Allot. 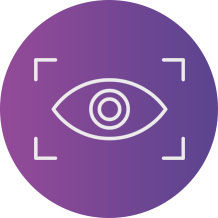 How Allot maximizes the visibility of your network’s traffic so that you can accurately see, control and secure your network, deploy IoT with confidence, engage your customers and provide service beyond connectivity. Deploy the only CSP security service delivery platform that centrally manages and unifies multilayer, multivendor security into your own branded end-to-end security service. 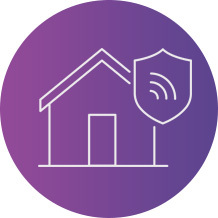 Leverage existing CPEs to secure your customers’ home IoT, smart appliances, and user devices against internal and external threats. Generate incremental security service revenue with the largest deployed network-based security service for the mass market. Centrally manage network-wide policies, traffic monitoring, and usage reporting to deliver IP service optimization. 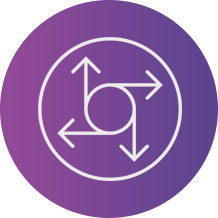 Surgically mitigate both inbound and outbound volumetric DoS/DDoS attacks, at wire speed, while re-allocating bandwidth to applications and users according to preconfigured QoS policies. 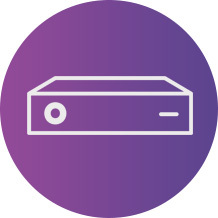 High-density Wi-Fi that utilizes the latest Wave 2 802.11ac technology, supporting the expectations of your fans and the needs of your business. The ExtremeSwitching 200 Series is an economical, fixed-configuration family of managed Gigabit Ethernet Layer 2/3 switches designed for enterprises, branch offices and small to medium-sized businesses. Deploying products that optimize and secure your network is most effective when we deliver and manage them in a way that suits your organization the most.